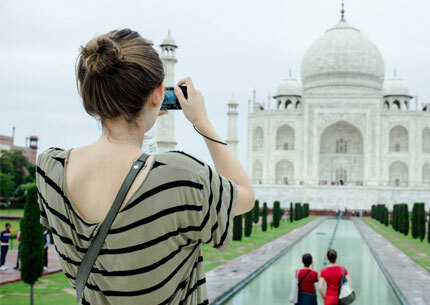 See the sunrise over the marble mausoleum of the Taj Mahal on a full-day tour of Agra from Delhi. 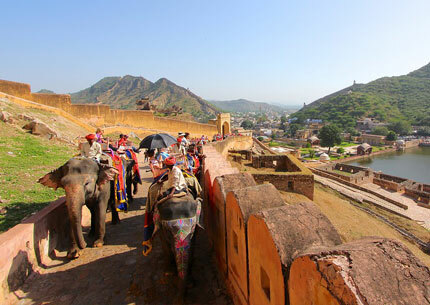 Visit one of the world's most romantic monuments, before going to the impressive Agra Fort. Reach Agra. 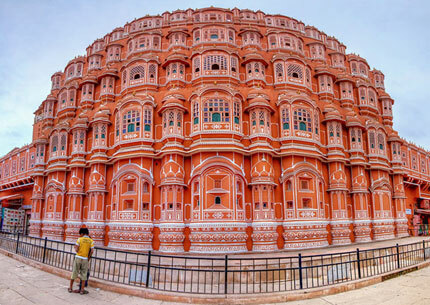 You will be taken to The Famous Tourist Attractions of Agra the Taj Mahal. 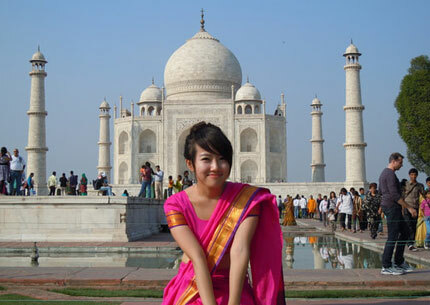 You Can Explore The Beauty of Stunning Taj Mahal. Later Stop for Breakfast. After Breakfast Visit Agra Fort, The Magnificent Beauty of Red Sandstone Positioned on The Banks of River Yamuna.After agra Fort Visit Itmad-Ud-Daulah ( Baby Taj ). Enjoy Lunch in Local Recommend Restaurant or Hotel. After Lunch Can Visit Some Very Famous Local Art and Crafts. Arrive Delhi. Our representative will receive and transfer you to hotel / airport.